Valued advice on tax law at State & Federal level. If you run a business, you know there are certain aspects that should be left to experts: like taxation. 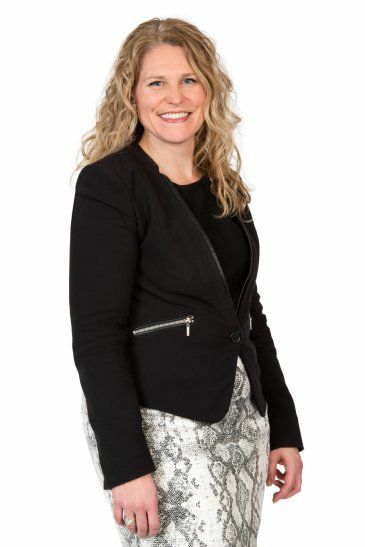 It’s a specialised and complex legal area that needs the understanding of a true tax professional — and you’d be hard-pressed to find better expertise than Briony Hutchens. Briony is an integral part of our Tax and Wills & Estates teams and utilises a combination of technical expertise, commercial experience and innovative solutions to assist clients to meet their business and personal objectives while ensuring their legal needs are met. Briony acts for a diverse range of clients: from individuals through to small and large entities. She collaborates with directly with clients, but also works closely with her clients’ legal, accounting, and financial departments, along with other business advisors. As a Chartered Tax Advisor with a Masters of Taxation, Briony is experienced in advising on most areas of State and Federal taxes. 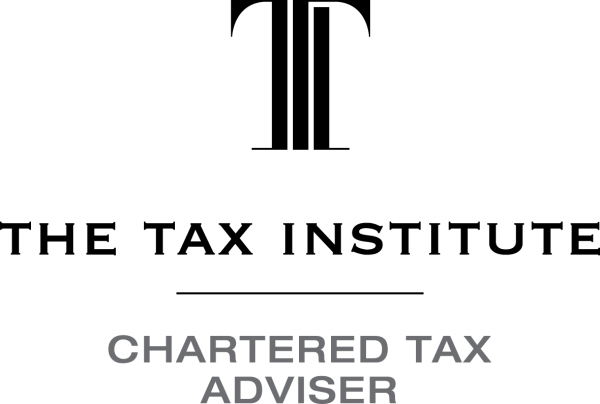 Her expertise extends to income tax, capital gains tax, goods and services tax (GST), stamp duty, payroll tax, land tax and taxation disputes, and she has a finely tuned skill set when it comes to the structuring of businesses to be more tax effective. The scope of Briony’s extensive legal repertoire doesn’t stop there. Other specialities extend to providing invaluable legal advice in the often-complex areas of superannuation, plus discretionary, unit & special purpose trusts. This legal mastermind is also a member of our Wills & Estates team, with invaluable expertise across wills and estate and succession planning, where she helps our business clients, asset owners and individuals ensure everything is in place to ensure that the right people get what they should, regardless of surrounding circumstances.